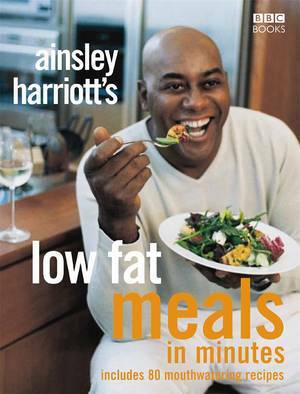 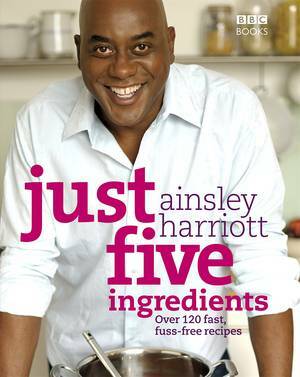 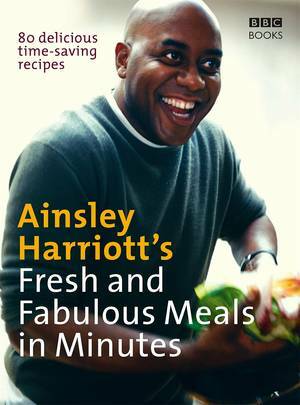 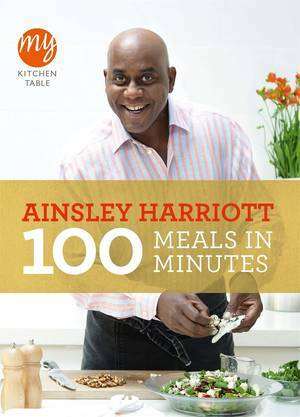 Ainsley Harriott is one of the nation's all-time favourite television chefs and is also a best-selling BBC author. 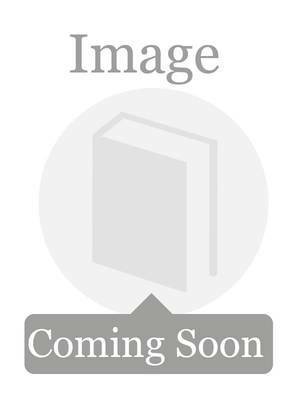 Barbecue Bible was an instant hit when it was released in 1997 and it continues to top the chart for barbecue books every summer. 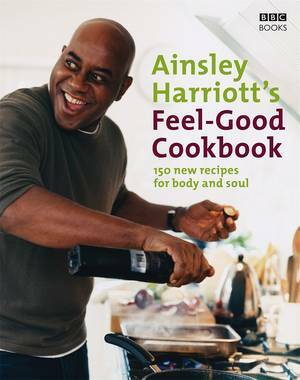 This edition of the classic title has been redesigned with a fresh contemporary look, and some of the best recipes from Ainsley's Big Cook Out have been added to turn this into the Ultimate Barbecue Bible. 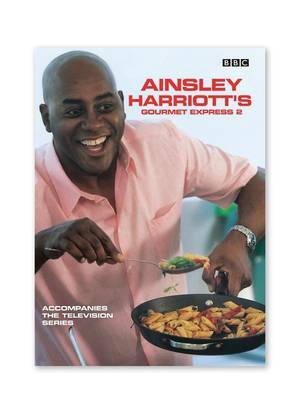 It will appeal to all Ainsley fans as well as anyone looking for a definitive collection of barbecue recipes. 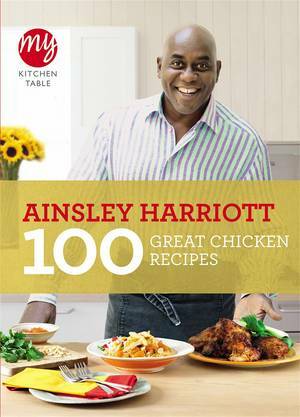 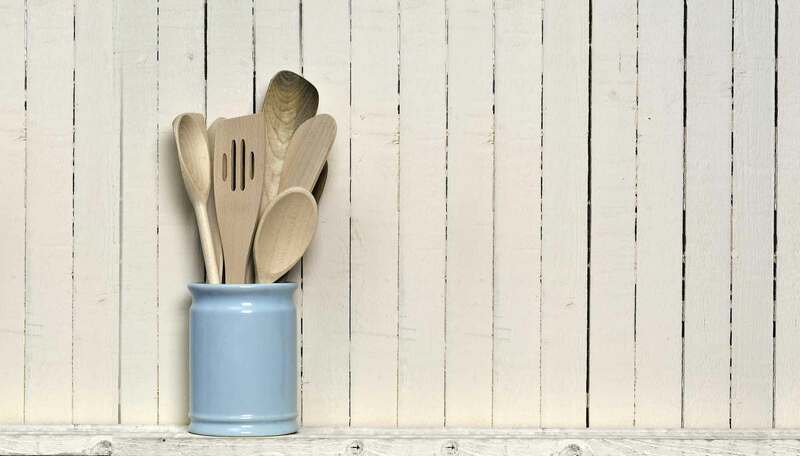 The cookbook is packed with mouth-watering dishes inspired by flavours from around the world, including a host of sensational salsas, marinades, barbecue breads and summertime drinks to complete your menu. 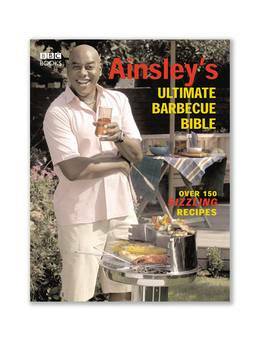 Ainsley's Ultimate Barbecue Bible also contains revised barbecue information, practical cooking tips and themed menus to help you sizzle your way to the ultimate open air feast.